Managing large numbers of keys can be a major problem. Keys are easily lost or duplicated, and on leaving employment employees often fail to return them. Securing premises and protecting staff and assets remains an issue for any company. Locksmiths Southampton supply, install and maintain keyless mechanical and digital Door Security Entry Systems. These systems provide high levels of flexibility over security in heavy traffic locations such as shops, hotels and offices. 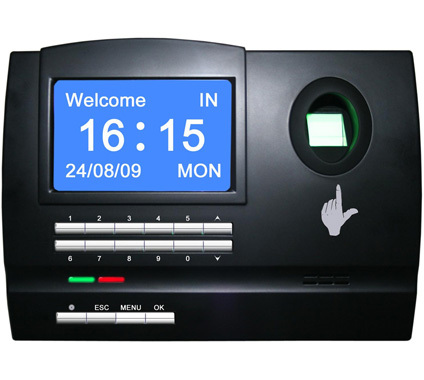 Door Security Entry Systems can be designed to authorise access to different parts of a building, or at different times of day, dependent on an individuals or groups needs or authority. 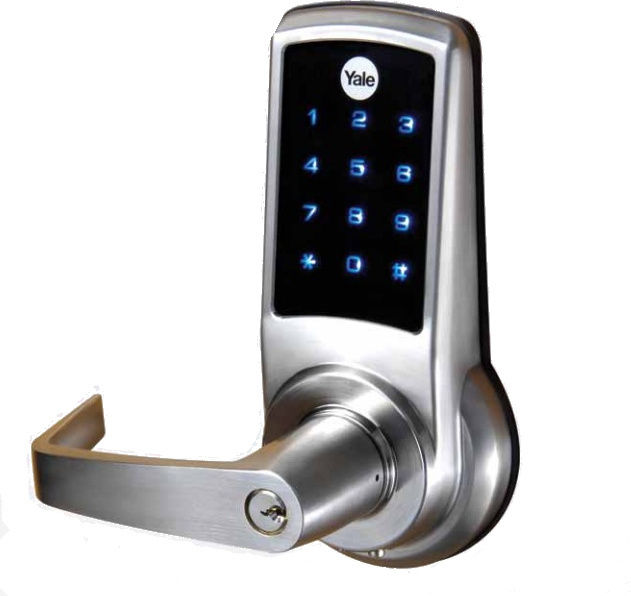 Door Security Entry Systems are easy to install, easy to expand and durable. Reconfiguration or the removal of access rights is straightforward once visitors are off the premises or employees have left employment. Our Locksmiths in Southampton can give guidance on Door Security Entry or Access Control Systems, in both single and multi-door access environments.